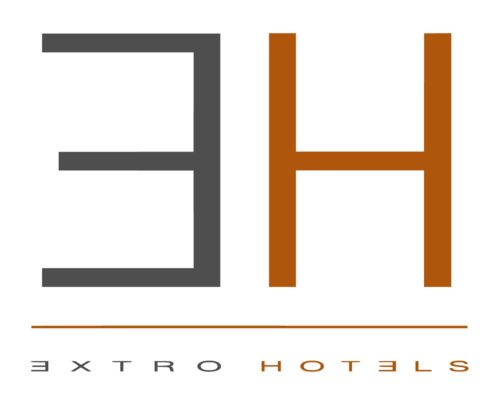 Extro Hotels: the new dimension of Italian hospitality. 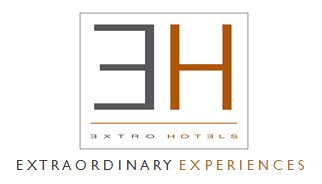 Extro Hotels is a new hotel group which gathers together very different establishments, all of which share the same objective: to provide quality hospitality and promote the excellence of the Italian hotel business. 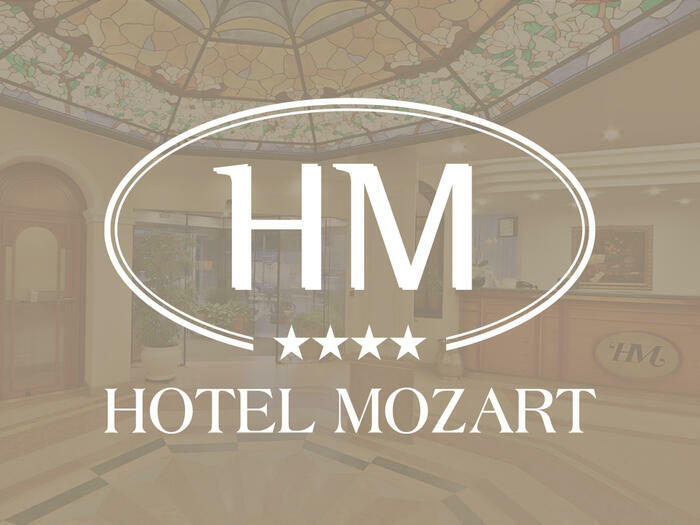 The hotel group seeks to provide added value by meeting a wide range of demands and by satisfying any requests our Guests may have. 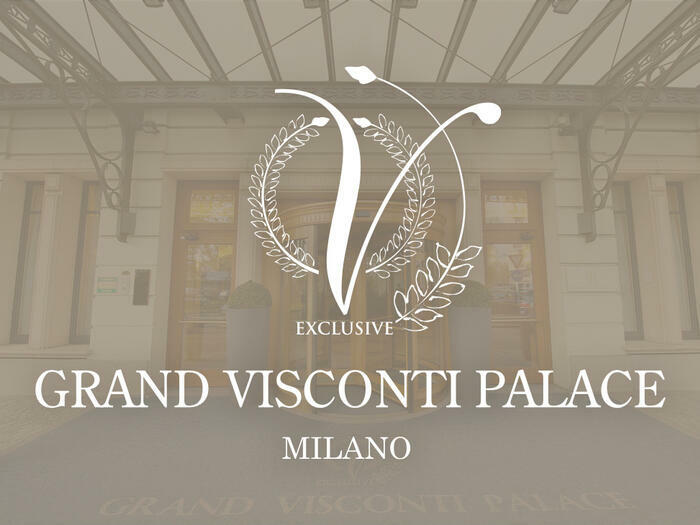 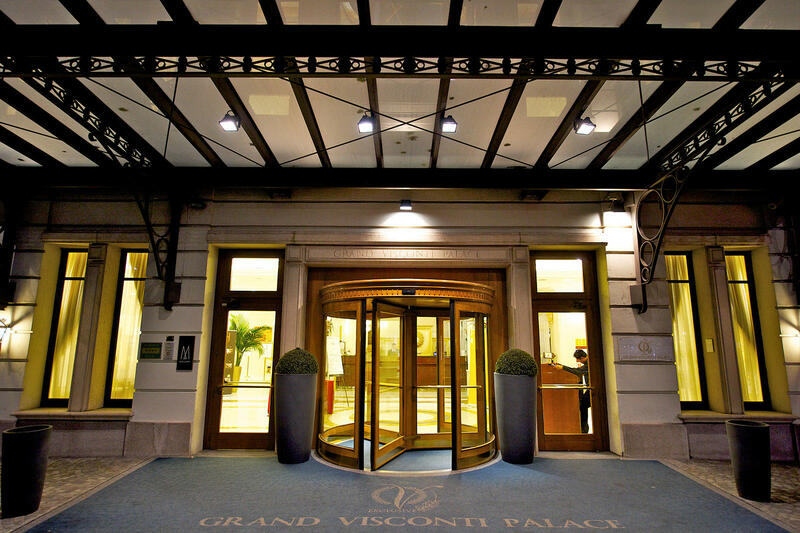 Located few steps away from the centre of Milan, the urban resort Grand Visconti Palace perfectly encapsulates the Milanese sense of hospitality combining the welcoming attitude of a grand hotel with the convenience of modern technology. 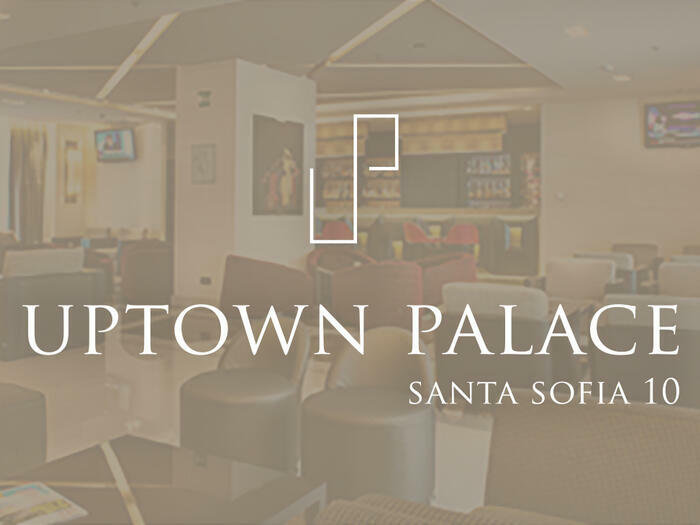 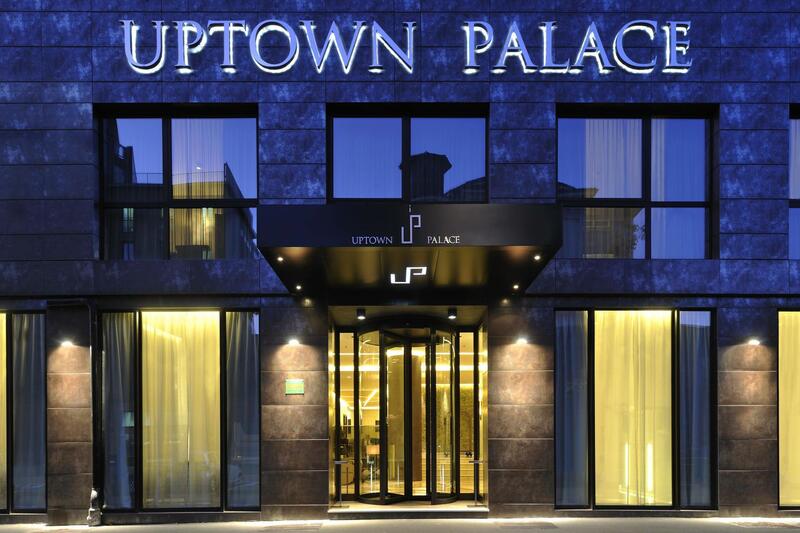 The Uptown Palace is a modern and elegant 4-star business hotel in Milan, located a short distance from the underground, from Piazza Duomo and from the world-famous Milanese shopping area. 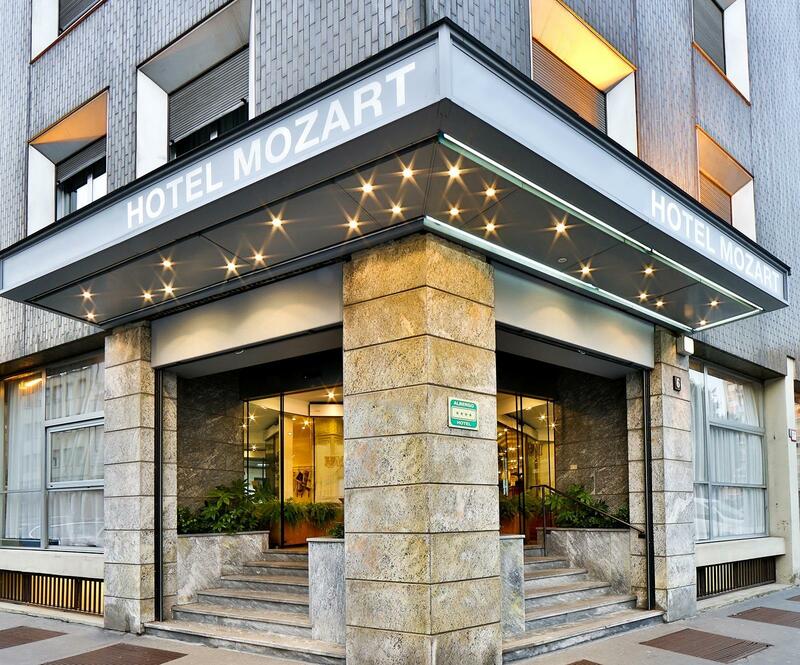 Located in the heart of Milan, a short walk from Corso Sempione and very close to the Milan Fair, the Hotel Mozart Milan is welcoming, elegant and comfortable and is the ideal choice for a holiday or business trip. 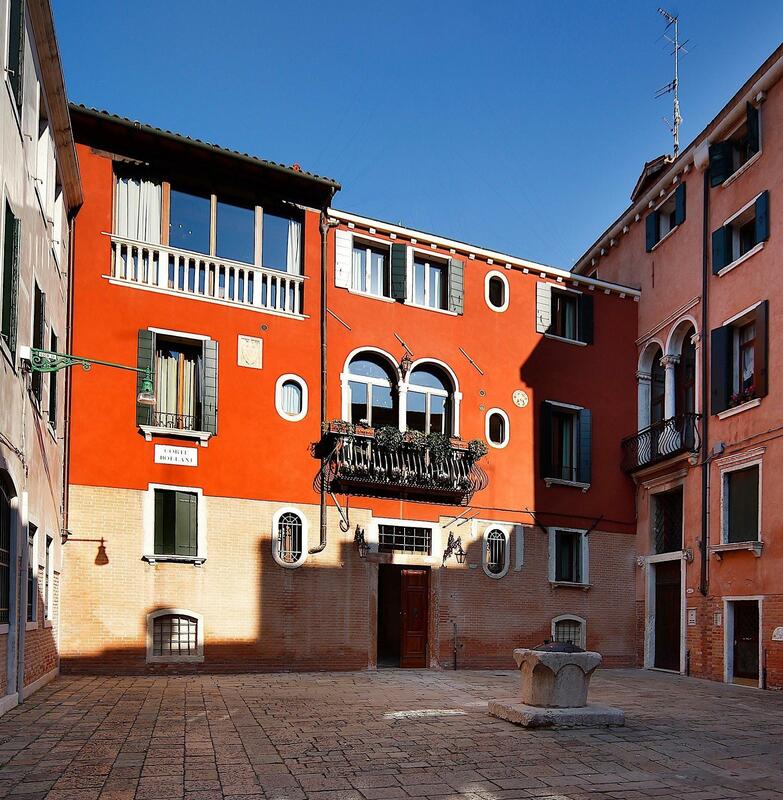 In the heart of Venice, in an extremely quiet district but close to all the main attractions of the city, the 4-star Hotel Bisanzio occupies an ancient 16th-century building, once the home and workshop of Alessandro Vittoria, one of the most important Venetian sculptors of that time.